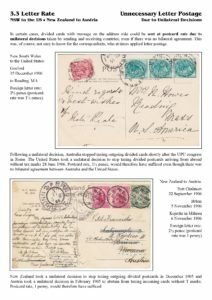 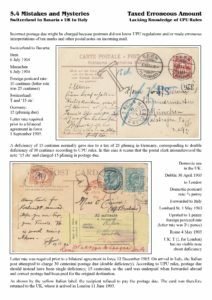 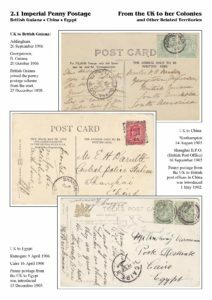 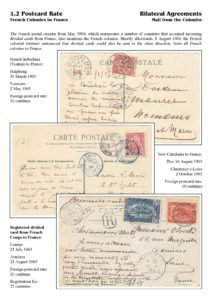 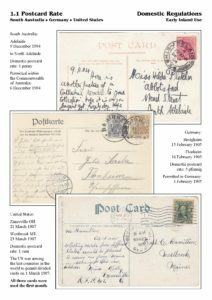 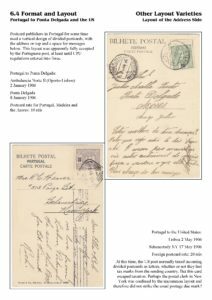 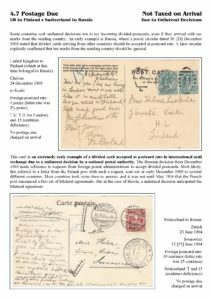 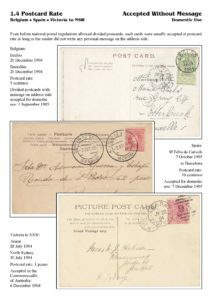 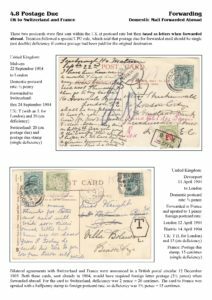 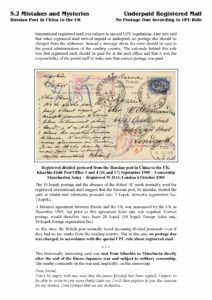 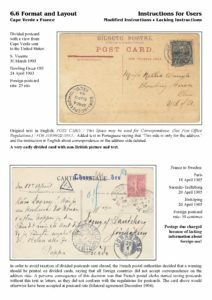 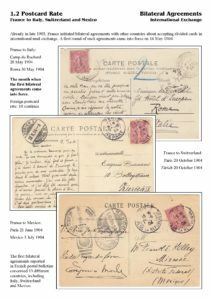 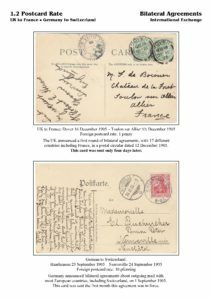 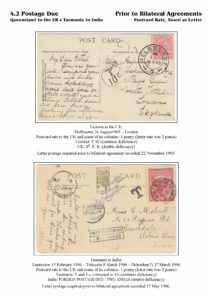 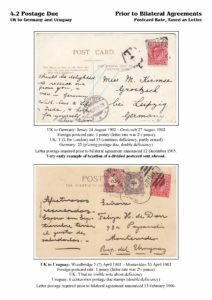 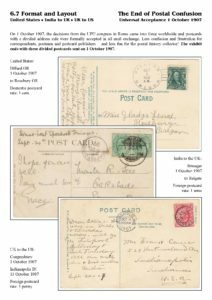 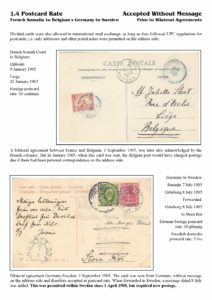 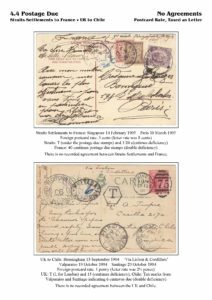 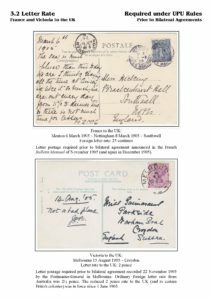 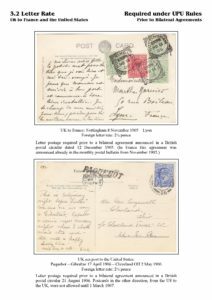 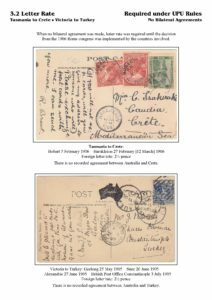 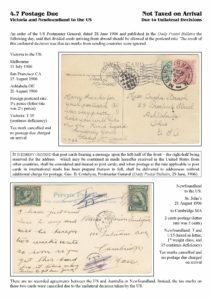 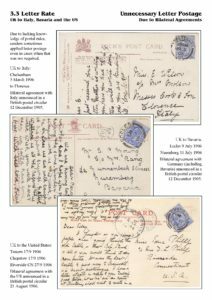 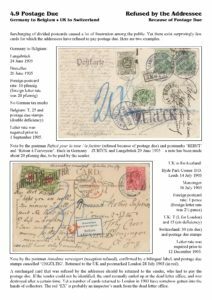 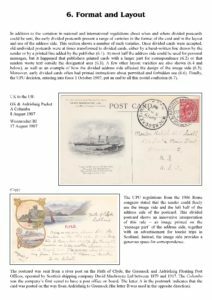 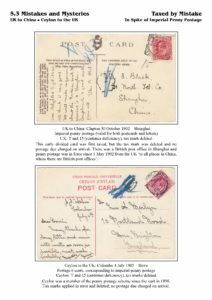 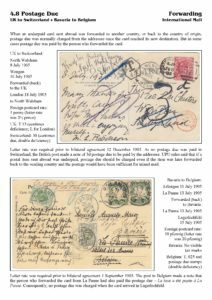 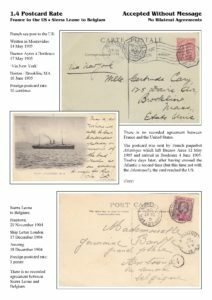 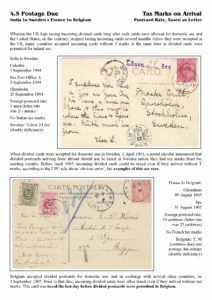 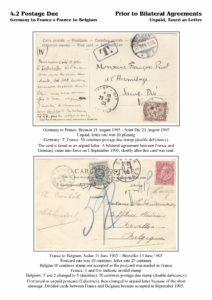 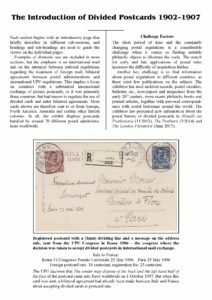 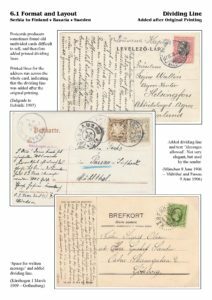 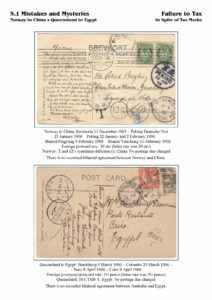 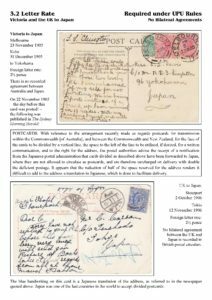 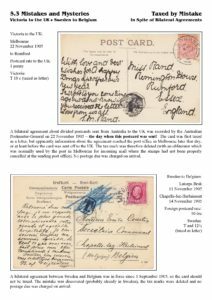 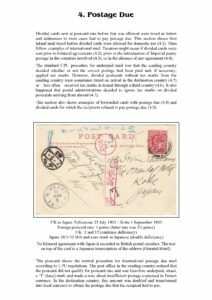 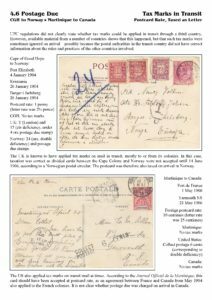 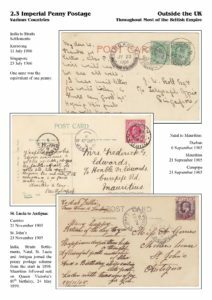 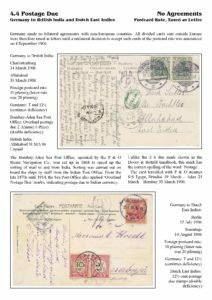 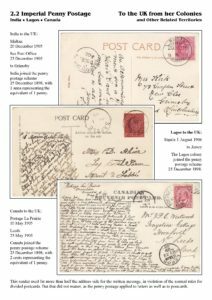 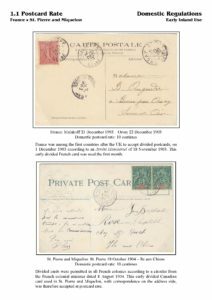 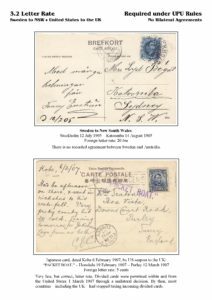 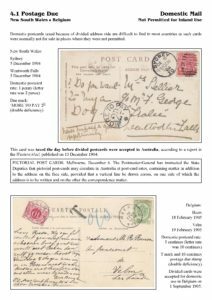 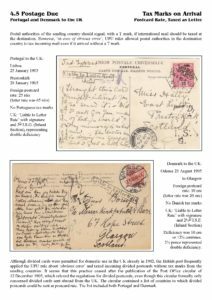 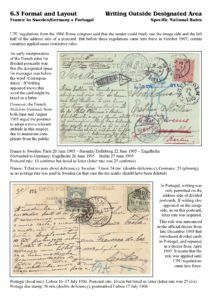 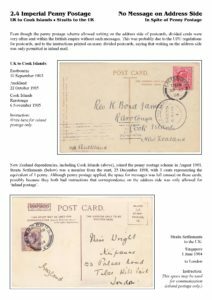 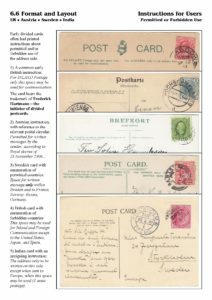 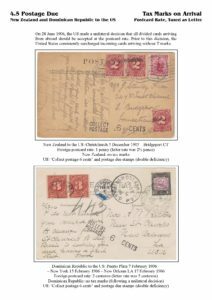 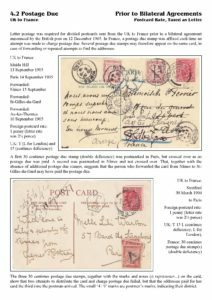 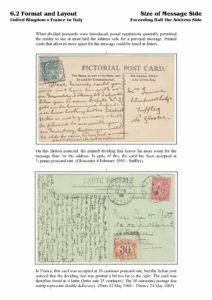 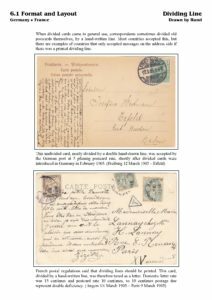 The exhibit shows the postal treatment of postcards with divided address side, from 1902 when they were first introduced in the UK until 1907 when they were approved by the Universal Postal Union. 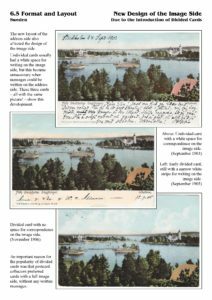 Version Finlandia 2017. 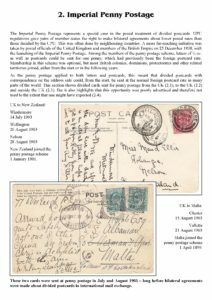 Additional reading in the reference section. 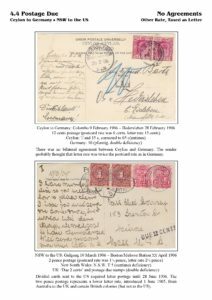 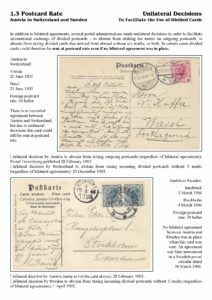 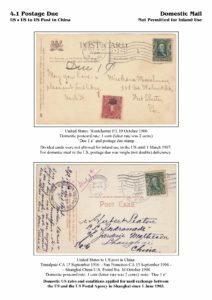 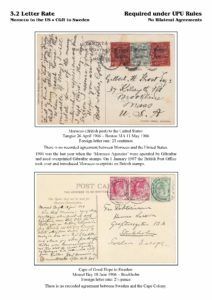 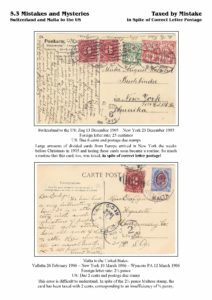 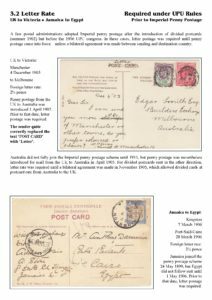 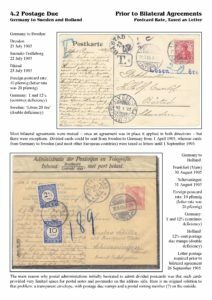 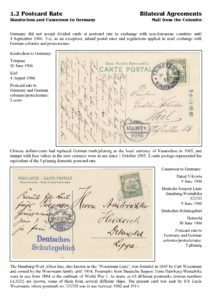 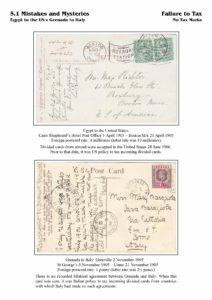 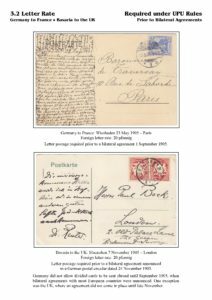 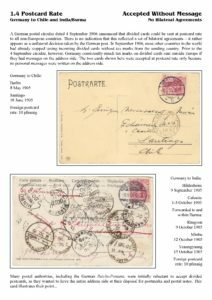 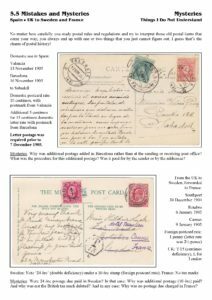 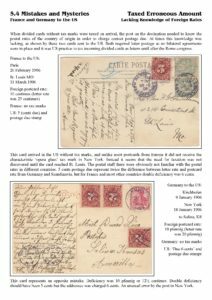 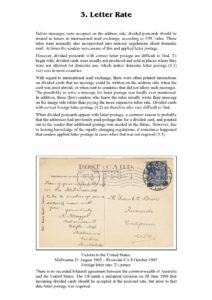 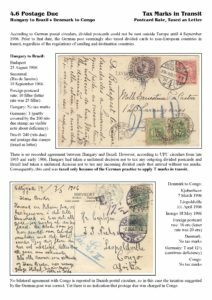 Gustafson, Per (2015) Divided postcards with postage due 1902-1907. 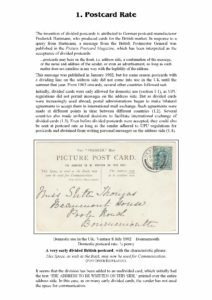 The London Philatelist, 124: 194-208. 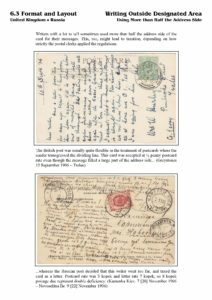 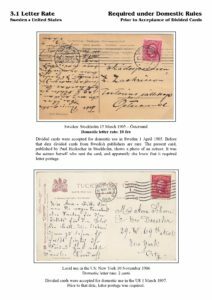 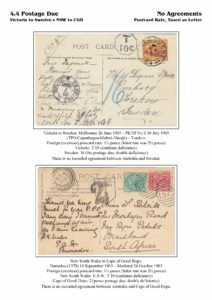 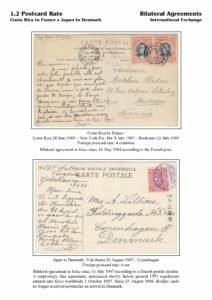 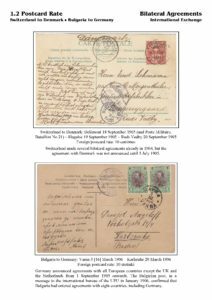 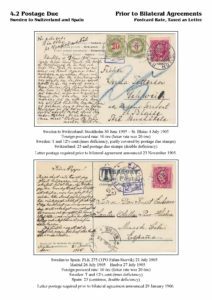 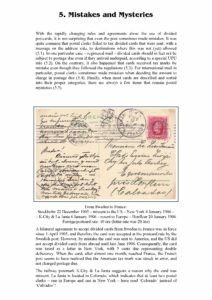 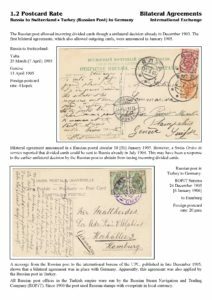 Gustafson, Per (2014) Divided postcards: Their introduction and early postal history in Scandinavia. 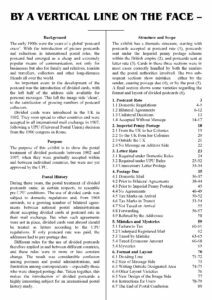 The Posthorn,71(3): 6-18. 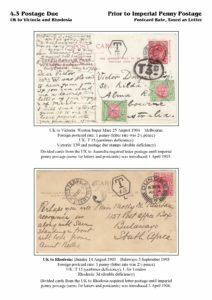 Gustafson, Per & Karlsson, Tomas (2012) Införandet av brevkort med delad adressida i Sverige. 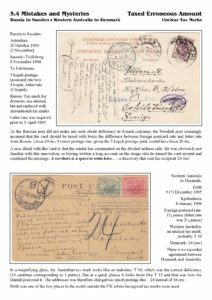 Aktuellt om posthistoria, 11: 60-67.